Peter Franklin has more than 25 years’ experience providing counsel on public finance transactions for local governments and special infrastructure financing districts, companies and developers. He has represented clients across New Mexico in general obligation and revenue bond transactions, formation of public improvement districts and tax increment districts, bond transactions and ongoing projects and operations, economic development and redevelopment projects, industrial revenue bond projects and 501(c)(3) transactions. Peter also assists local governments and other public agencies in post-closing federal tax and securities law compliance. Clients seek his services in matters involving greater complexity or when innovative solutions are required in order to achieve the clients’ goals. For example, he assisted in structuring and forming the New Mexico Municipal Energy Acquisition Authority (“NMMEAA”), a special purpose joint powers entity, the first of its kind in New Mexico, which enabled three local governments to utilize their home-rule powers to finance a prepaid 30-year supply of natural gas at a substantial discount from the spot market. Peter was also instrumental in establishing the first series of tax increment development districts in New Mexico for Mesa del Sol, LLC, as well as the first several public improvement districts formed to issue bonds in New Mexico. 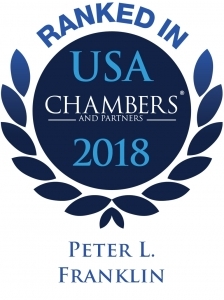 Recognized by Chambers USA in the area of Corporate/Commercial Law, Peter is reported to be very responsive and knowledgeable. Clients say that he is “fantastic, very organized and knows his stuff.” In addition, he has been recognized in Best Lawyers of America® in Public Finance Law and has achieved the AV® rating in Martindale-Hubbell, the highest rating possible. 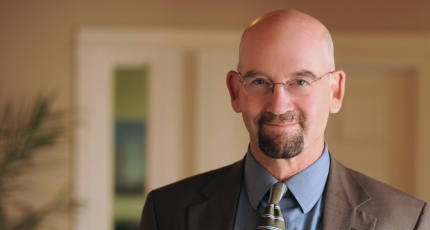 Prior to joining Modrall Sperling, Peter served as general counsel to the New Mexico Department of Finance and Administration, as an Assistant Attorney General to Tom Udall in the Civil Division. Peter represented redevelopment agencies, local governments and other private companies in California from 1985 to 1995. A shareholder in the firm, Peter serves as Head of the Transactions Department. He has also served as Chair of the Public Finance Practice Group and as Managing Director of the Santa Fe office.